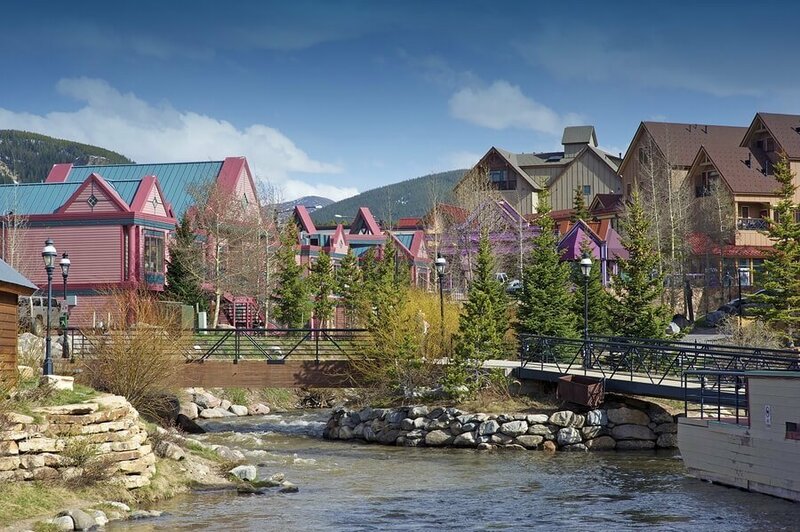 Breckenridge, Colorado is a world-class destination for condo living. Many of the residential options here consist of multi-family homes suited to the idyllic mountain lifestyle that buyers here seek out. The town boasts everything from simple and cozy enclaves to sweeping chalet-style attached homes and is home to some of the most luxurious condominium complexes in Summit County. Set against a striking backdrop of impressive alpine peaks, high elevation forests, and peaceful valleys, the condos here are something special. Breckenridge condos for sale give you ultra-convenient access to the unparalleled lifestyle of this town, where charming rows of retail and restaurants line the picturesque streets, creating an Old World ambiance that's somewhat reminiscent of Hollywood westerns. Lively, rich in culture, and idyllic for mountain enthusiasts seeking either adventure or serenity, Breckenridge is a Summit County gem. For those who are always on-the-go as well as those seeking a more laid-back lifestyle, a condo is the ultimate choice of Breckenridge residences. With fantastic amenities and gorgeous locations, these attached homes are perfect bases for all of your Summit County adventures. Ready to make unforgettable mountain memories in Breckenridge CO? Start your home search by exploring the up-to-date Breckenridge condo listings below. Or, keep on reading to find out all you need to know about buying condos for sale in Breckenridge CO! See Breckenridge Condo Listings Before Your Competition! Condos for sale in Breckenridge CO come in a variety of beautiful options to suit a range of budgets, architectural preferences, and lifestyles. The most affordable condos in town are quite compact and sometimes less recently remodeled spaces that are always cozy and comfortable. These trim units provide convenient bases for those who simply need an inviting place to dine and rest up in between trips to the mountains. Moving up the market, homes become quite well-finished across the board. 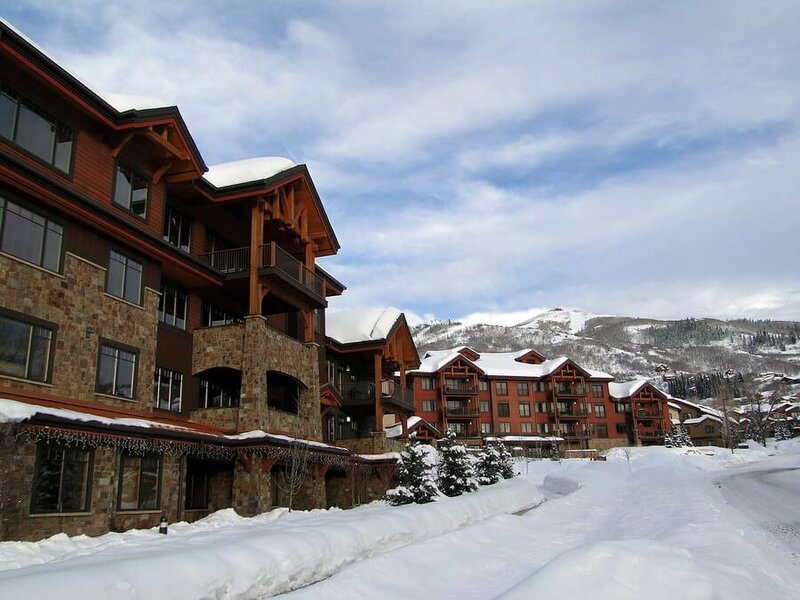 Ski in / ski out condominiums become more common, with simple and straightforward access to the sparkling snowy slopes. Almost all the complexes feature appealing in-house amenities for residents, including hot tubs and heated pools to unwind in and soak up the always stunning views. Breckenridge's more upscale condos for sale boast features such as high ceilings, kitchens with breakfast bars, and beautiful appointments of granite, wood, and stainless steel. Soaker tubs, flat screen TVs, and gorgeous stone fireplaces are common touches, as are luxurious alpine finishes both rustic or modern and, elegant lighting throughout. These higher-end Breckenridge condos often feature more elaborate amenities from luxuriant outdoor spas, swanky bars, and state-of-the-art athletic facilities. Condo living in Breckenridge is incredibly flexible, and provides residents with a wealth of options each day. If you're feeling laid back, enjoy the private amenities of your building and spend the day unwinding from the safety of your personal community without leaving the mountain setting. If you're in the mood for a more exciting adventure, you'll find world-class wilderness at your fingertips in every direction. Dining and social magnetisms are at their peak in the town of Breckenridge — you can easily head to great town attractions from your condo and take part in the amazing local culture here. No matter what you're looking to experience in Breckenridge, a condo is an excellent choice for your home buying needs. It's no wonder so many opt for condo living in Breckenridge, Summit County, and resort towns all over! The Amon Team is your local source for Breckenridge condos and the Summit County real estate market. We can match you with the perfect condominium community within your budget that matches all your buying needs, from finishes to amenities. Ready to explore the market? Reach out to us today!